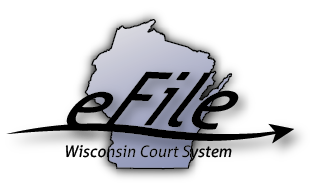 The final Supreme Court order creating Wisconsin Statute 801.18 was issued on April 28. This rule requires eFiling for civil, family, small claims, and paternity cases and will begin to be phased in on July 1, 2016. With this rule eFiling will be required for attorneys and high-volume filing agents. Those who are not represented by an attorney and low-volume filing agents may use the system on a voluntary basis. There will be a fee per case, but this can be waived for indigent parties and governmental units. The Court System has an eFiling page on their website which links to the online eFiling system as well as user guides and training materials. Check for training opportunities through local colleges or bar associations or watch the demo.